Considering bangs? Join the club. If you’re on the fence, here are ten (compelling) reasons to make the cut. Aka one of the most requested styles in salons everywhere since their debut at the Golden Globes back in 2007. The second most-requested style: Blunt, straight-across bangs with slightly tapered ends to lighten up the overall effect. Confession: We’ve copied Alexa’s face-framing fringe no fewer than three times in the last five years. And for good reason: The style is always flattering and grows out easily. Paging Dr. Yang. Thank you for showing us how chic bangs can look with curly hair. Tip: Ask your stylist to dry cut them so you get an accurate gauge on their length when styled. Long and layered, we love Halle’s bangs because they’re extremely versatile. Wear them parted in the middle (shown above), sweep them to one side or slick them back when you don’t want them in your face. 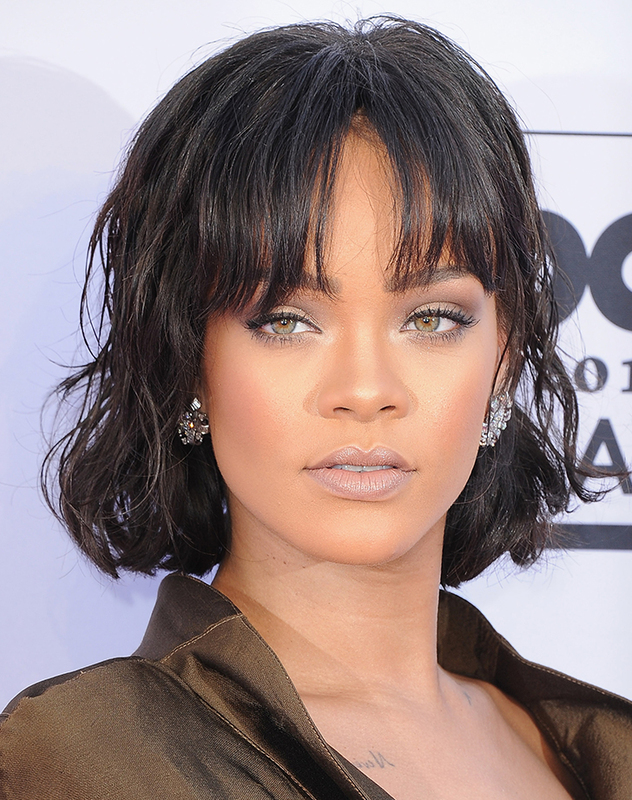 RiRi has worn every hairstyle imaginable (and somehow looks good in all of them). One of her standouts? This wavy bob and bangs combo. Sitting centimeters above your brows, baby bangs are definitely a bolder style. Soften the look by keeping the ends angled with a little more length on the sides. 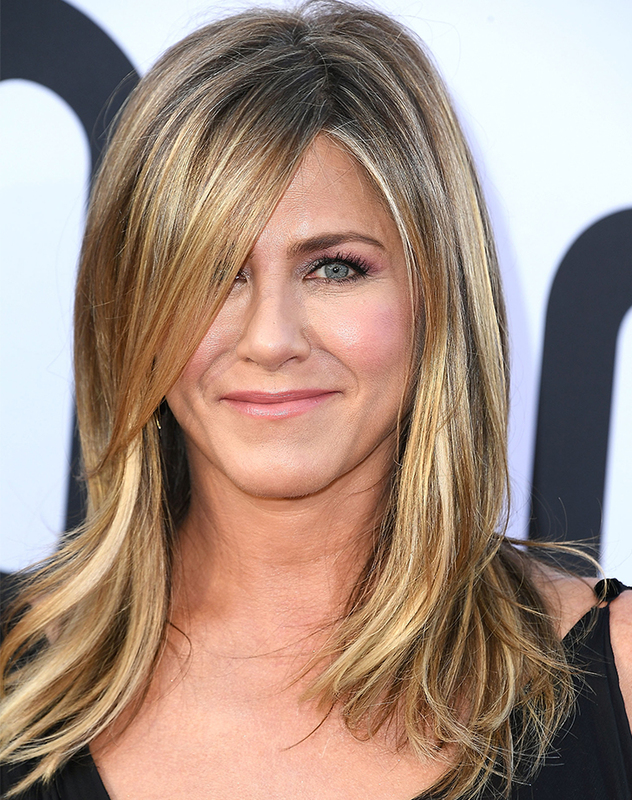 Barely there but undeniably flattering, Jen’s layered fringe is low-commitment and easy to wear. 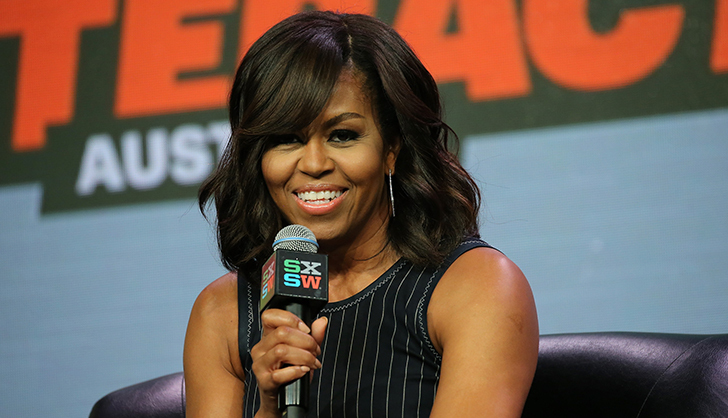 Side-swept and blended beautifully into the rest of her wavy lob, M.O.’s bangs are glamorous and casual at the same time (much like the wearer). A lesson in how to style bangs while they’re growing out. Adir Abergel (the mastermind behind this look) blow-dried and back-combed Biel’s curls to create this polished ‘do.